Photo, "1962" is written in pen on the reverse. 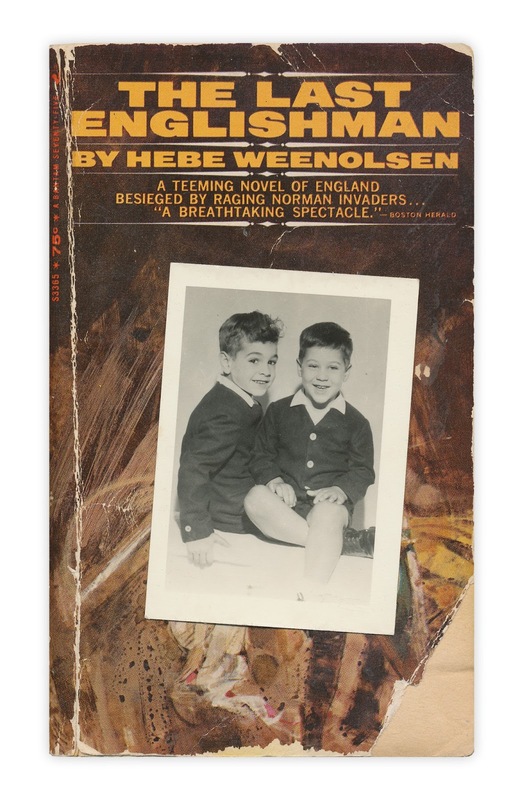 Found in "The Last Englishman" by Hebe Weenolsen. Published by Bantam, 1967.